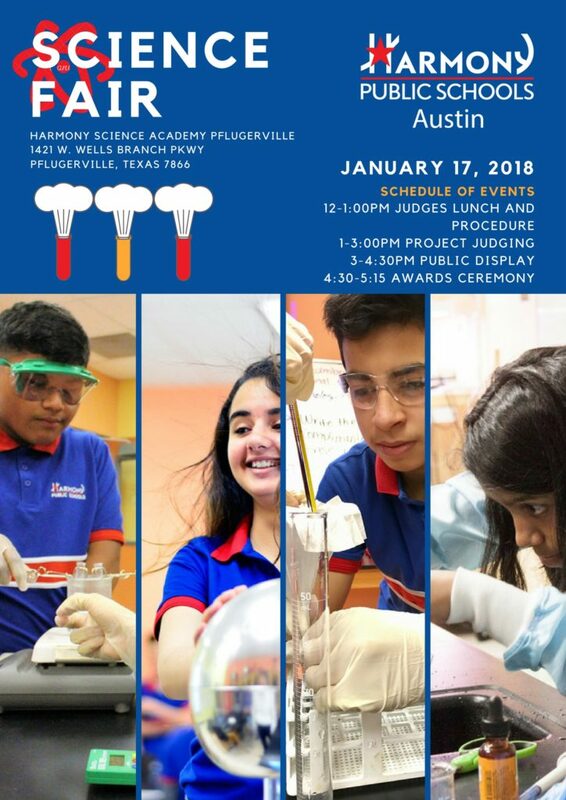 https://harmonypublicschools.network/hspaustin-new/wp-content/uploads/sites/102/2017/10/HS-Endeavor-Austin-White-Letters-logo-white-300px.png 0 0 moksuz https://harmonypublicschools.network/hspaustin-new/wp-content/uploads/sites/102/2017/10/HS-Endeavor-Austin-White-Letters-logo-white-300px.png moksuz2017-12-19 15:53:022017-12-19 15:53:02Bus routes for the 2017-18 school year! 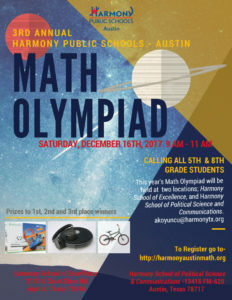 Due to inclement weather, our Math Olympiad was rescheduled to this Saturday, December 16th. You can still register for the competition for a chance to win awesome prizes! All interested 5th & 8th graders in Austin are welcome to participate in the competition at no charge at either location. 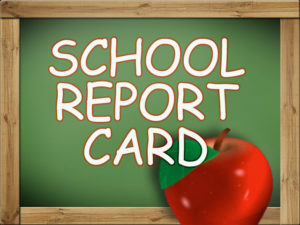 The school report card (SRC) combines accountability ratings, data from the Texas Academic Performance Reports (TAPR), and financial information to give a broad view of campus performance. The SRC is intended specifically to inform parents and guardians about a school’s individual characteristics and its academic performance. Please click here to see the school report card. Join us for our first HPS Austin Job Fair of the season! Register today for our February job fair at our south Austin location. 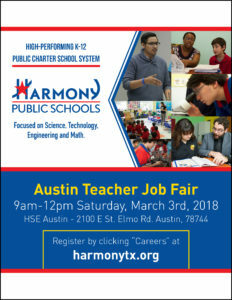 Administrators from all Austin locations will be present and are excited to meet with community members interested in joining the Harmony family! Calling all Science lovers! 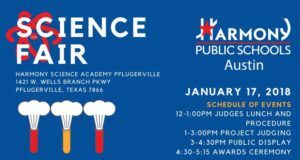 HPS Austin is looking for judges for our annual district level Science Fair in January. Sign up today!